It is a basketball tournament with some historic roots. What was once called the Fort Garry Invitational Tournament, has now become the largest high school girls' basketball tournament in Manitoba. The original invitational ran from 1960-2000. It started under our legacy school division and consisted of an eight team boys' tournament. George Semchuck was involved early on with the tournament. As the Physical Education supervisor, he ran the invitational for roughly 27 years. "In the beginning we were like, we have to start something to get our name out there for ourselves," shared now retired Semchuck. "It was a lot of work. There was no other tournament like it at the time. Back in those days, we had teams coming from North Dakota, Ontario and British Columbia and it really brought more flavour to the tournament." 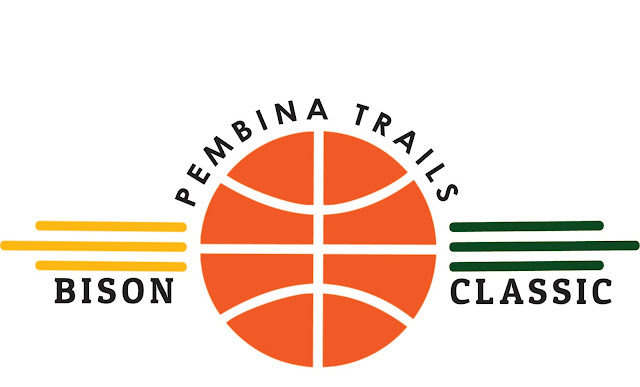 Fast forward a few decades, and invitational is now called the "Pembina Trails Bison Classic" and includes 16 varsity and 16 junior varsity girls' teams. Behind the scenes organizing the new series are some former players; Stacy Hawash, Alison Laferty and Megan Johnson, who are now coaches. The tournament runs from December 14-16, 2017 at a number of locations including Vincent Massey Collegiate, Fort Richmond Collegiate and The University of Manitoba's Investors Group Athletic Centre. The hope is to create buzz and excitement for the upcoming season. There will be all levels playing. This is a true opportunity for teams and spectators to see the up and coming players, some who have already committed and signed with university teams as well as a few medal winners from the 2017 Canada Summer Games. The public is welcome to come watch the action. The cost is $2 per day or $5 for a tournament pass. The Pembina Trails Bison Classic has an official app. Parents, players and fans can download the app or sign up for tournament updates, scores and schedule changes via text or email. Good luck to all the teams participating.